KV 11 - The Tomb of Ramesses III. in the Valley of the Kings - ramesses-iiis Webseite! 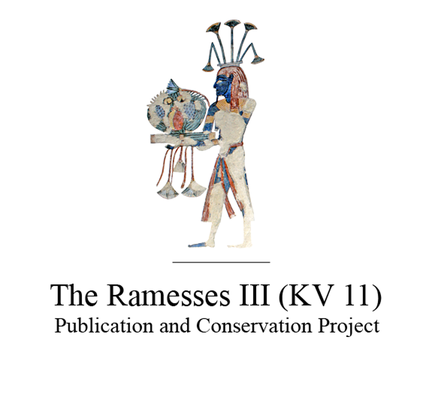 The project aims to preserve, document and publish the tomb of Ramesses III (KV 11), situated in the Valley of the Kings. Due to water damage and thousands of years of degradation processes the rear part of the tomb has been destroyed heavily. Our aims are to study and conserve the tomb in order to make it fully accessible to the public. 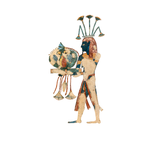 In spring 2017 we received the concession from the Ministry of Antiquities Cairo for the conservation, study and publication of KV 11. We would like to thank the Permanent Committee for the kind permission and support!